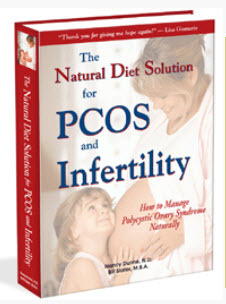 NAC Could Protect Your PCOS Pregnancy and Future Baby. 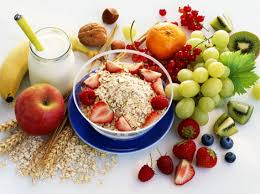 "Glycation" is the result of sugars combining with protein or fats. The combined materials are referred to as advanced glycation end-products or AGEs. Some AGEs are benign but for the most part they are harmful or toxic. Typically, they cause inflammation and have been linked to PCOS, cardiovascular disease, diabetes, Alzheimer's, cancer, peripheral neuropathy and other chronic disorders. AGEs may also shorten your lifespan. Other AGEs are found in your diet. Any foods containing sugars, protein and fat will produce AGEs when they are subjected to heat while cooking or processing. Some processed foods also have AGEs added to them to improve flavor or give them a more appealing color. A few examples are donuts, barbecued meats, baked goods, French fries, and dark colored soda pop. Another example is dark colored agave syrup, which some people mistakenly assume is a healthy sweetener. 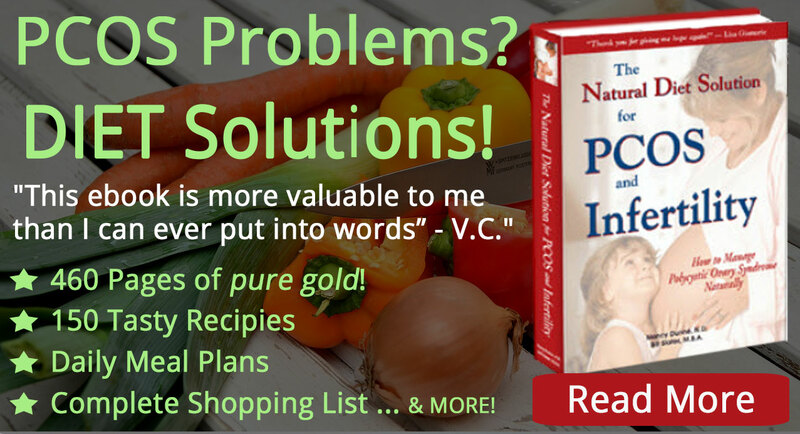 AGEs in processed foods is one reason why you will not find these types of foods in The Natural Diet Solution for PCOS and Infertility ebook. Other AGEs occur inside your body as a byproduct of your metabolic processes. You stimulate AGE production when you consume foods that are high in sugars, including especially processed fructose such as high fructose corn syrup. Another problem with excessive levels of AGEs is that they increase the probability of pregnancy complications such as gestational diabetes and preeclampsia. Moreover, they are toxic to your developing baby. It appears that NAC might reduce the risk of AGEs to an unborn fetus. The Okayama University Graduate School of Medicine in Japan studied rat embryos that were exposed to AGEs. Some of the embryos were also exposed to NAC. They discovered that NAC reduced the levels of AGEs in the treated embryos. NAC is a well-known antioxidant, meaning it protects cells from being damaged by free radical molecules. 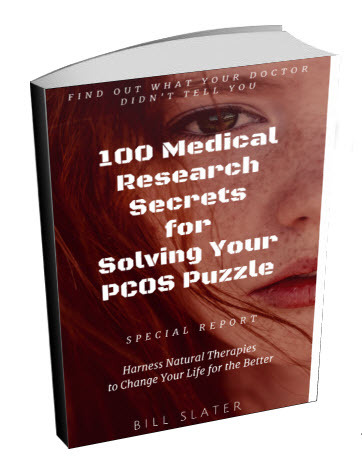 An increasing body of evidence indicates that women with polycystic ovarian syndrome have greater oxidant stress and lower antioxidant levels, thus reducing their ability to control inflammation and prevent cell damage. 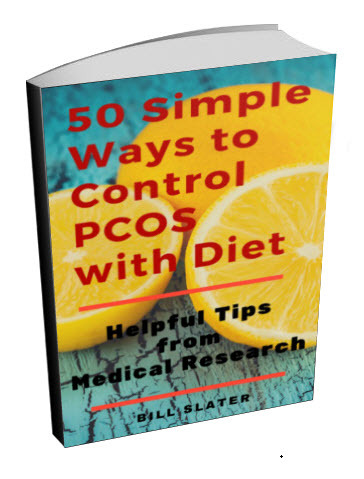 Chronic inflammation and oxidant stress make PCOS symptoms worse and tend to reduce fertility. Oxidant stress is a destructive situation where your cells cannot adequately control your "metabolic fires", technically called "oxidation". You don't want your metabolic fires to burn too low or burn too hot. They must burn just right. So when you have oxidant stress and your metabolic fires are not optimally controlled, cells in your body are damaged. Even the egg cells in your ovaries can be damaged. Your cells use antioxidants to regulate your oxidation process. You can think of antioxidants like a flue in your fireplace that controls the amount of oxygen that gets into your fireplace and thus regulates the rate of burning of the wood. 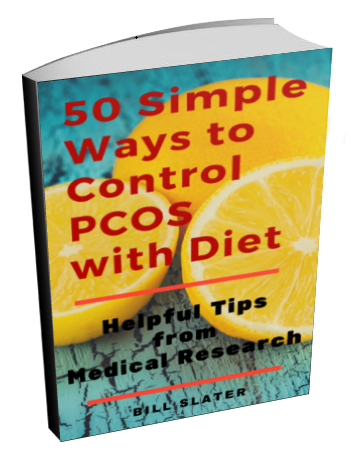 The medical research indicates that women with PCOS have a greater need for antioxidants than other people do. Their oxidant stress is associated with blood vessel problems, higher insulin, insulin resistance, excessive homocysteine (undesirable), chronic inflammation and a host of other problems. 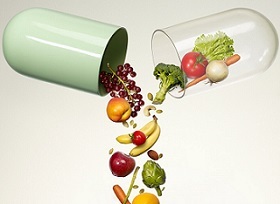 There are dozens of antioxidants, found in your diet or available as nutritional supplements. One of these is NAC. Might NAC Protect You from Some Pregnancy Risks? We hope you are not exposed to second hand cigarette smoke or other pollutants that could harm your unborn child. If you think you may be exposed to any kind of environmental toxins or pollution, consider taking NAC. There are a number of animal studies showing the NAC protects the unborn fetus from damage from toxins. For example, a study from Kocaeli University in Turkey exposed pregnant rats to cigarette smoke. One group was given NAC and one group was not. In the mother rats not protected by NAC, the fetuses had significant lung damage whereas much of this damage was prevented in the fetuses of the NAC-treated rats. We also hope that you do not take unnecessary drugs or take excessive dosages of drugs during pregnancy. For example, acetaminophen (Tylenol) is the most common drug overdose in pregnancy. NAC has been shown to reduce the toxicity of such overdoses. Women with polycystic ovarian syndrome are often prescribed the drug metformin (Glucophage) to deal with their insulin problems. But one of the problems with metformin is that it has a tendency to increase homocysteine levels. And, in general, PCOS women have higher homocysteine levels than normal women. Homocysteine is an amino acid in the blood. A normal amount is OK. But an elevated level means that your metabolic processes are not working properly. Elevated homocysteine is associated with coronary artery disease, heart attack, chronic fatigue, fibromyalgia, cognitive impairment, and cervical cancer. Another medical study showed that people taking NAC for two months had a significant decrease in homocysteine levels. Higher doses were more effective than lower doses. Although NAC has not been shown to have any adverse effect on the fetus, you should check with your doctor before taking NAC if you are pregnant. Do not take NAC while also taking nitroglycerin. Before taking NAC in combination with metformin, check with your doctor. If you are taking a substantial dose of NAC, you may need to reduce the dosage of metformin. Very high doses of NAC may cause some nausea or gastrointestinal problems in a few people. We do not recommend that you start using NAC at the 1.8 - 3 gram (1,800 - 3,000 milligrams) dose range cited in one of the studies above. However, up to 600 milligrams per day would be a starting point. Consult with a qualified physician as to whether a higher dose is appropriate for you, especially if you are taking metformin. 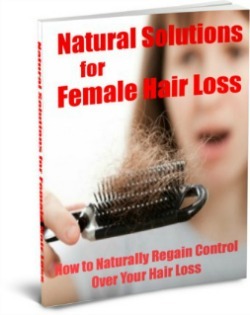 A high quality NAC is available from our PCOS Supplements Store.